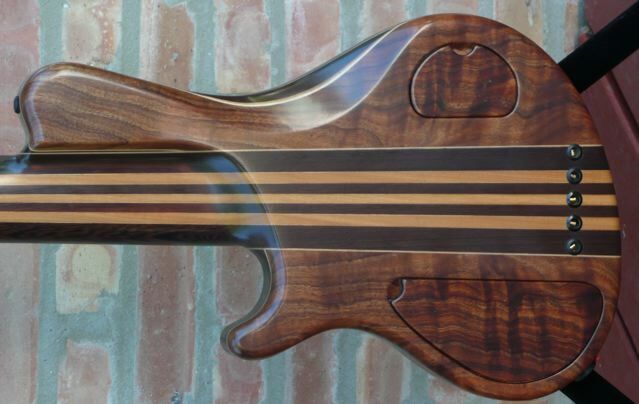 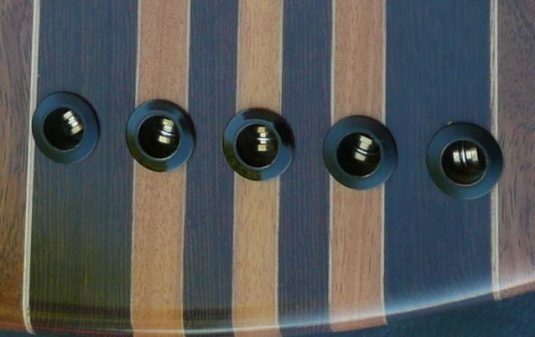 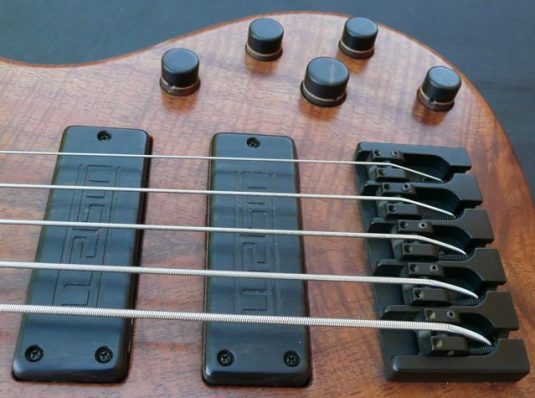 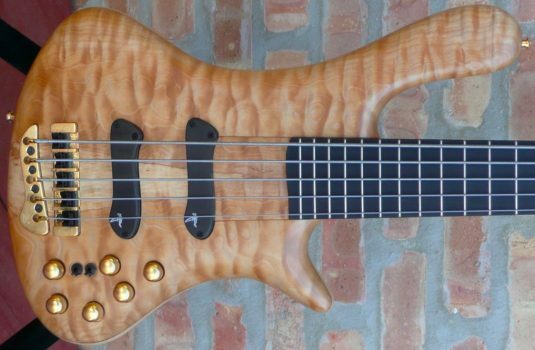 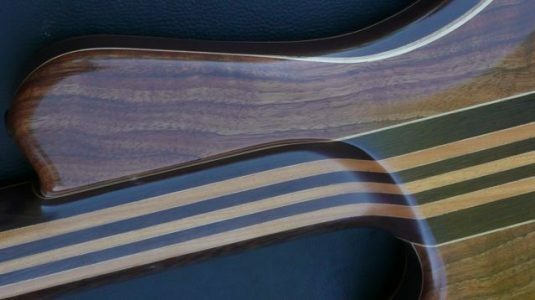 This is one slick and serious fretless bass. 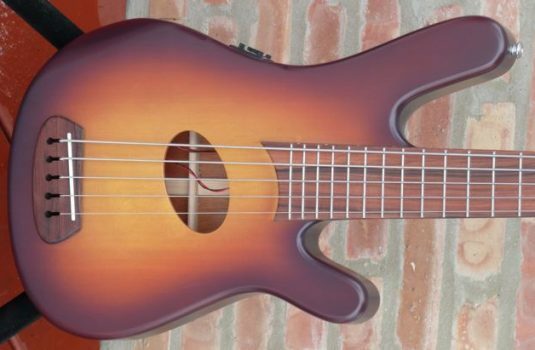 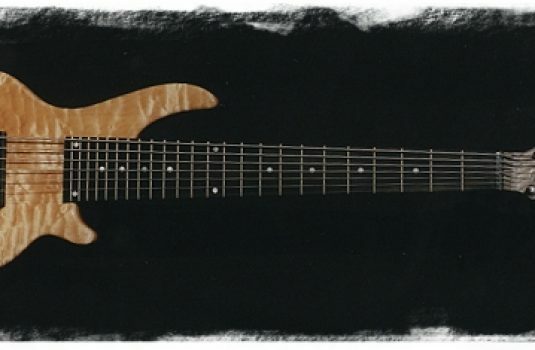 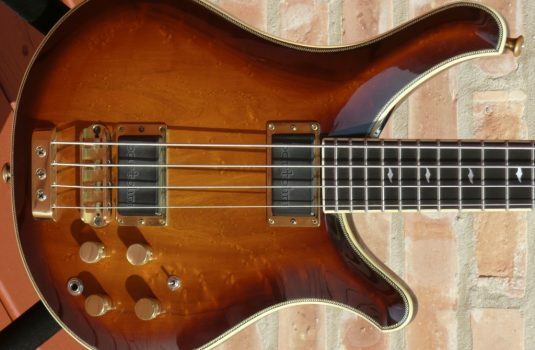 I don’t know what you think, but I have found that I prefer my fretless to be 34″ scale or less – the thunderous low B is not necessary, especially when all 5 strings are as “even” as they are on this particular bass. 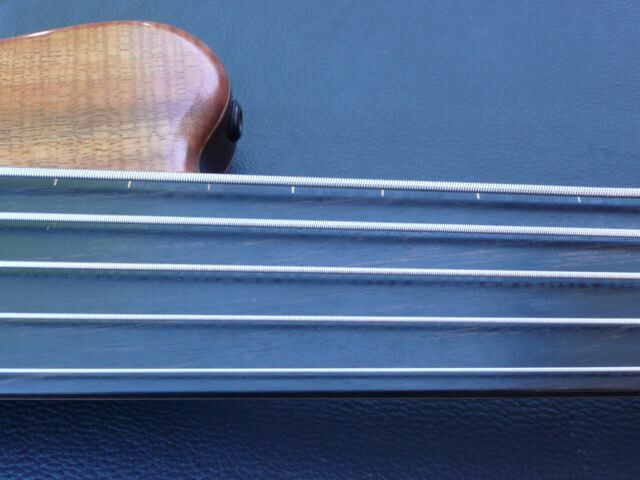 This bass is supplied with a Protect Contigo gig bag, a very nice bag indeed.